-> Brawl TV - Watch high-level gameplay live! -> Support for color tags removed (color codes can be removed with one free name change) Players have an option to pick a color from their profile screen. -> Shows Star Icon under Pets if they are affected by Star Power. -> Fixed an issue that caused online time for new Club members to be shown as "< 1 month ago>"
The first time I saw the new Bo I was like “meh, nothing too espectacular”, but after trying it, I love Bo more than I used to. Overall I like the update. I don't really see the need for the Shelly or Poco buffs, but I can agree with the other changes/improvements. I hope Rosa has lower damage or longer reload time otherwise she's gonna be OP. And yes BO remodel looks Nice but his attacks just make it spectacular. Eagerly waiting for the new skins to try out in training cave and golden week game mode. Poco to me was a bit underwhelming in terms of Support gameplay and his heal does only like 1/3 heal to a brawler. And in showdown it was ineffective. I think the little buff will help him. And shelly Buff is Justifying because of Lower usage rate (i assume) and that because of teamers Shellies would most likely finish below Rank 5. 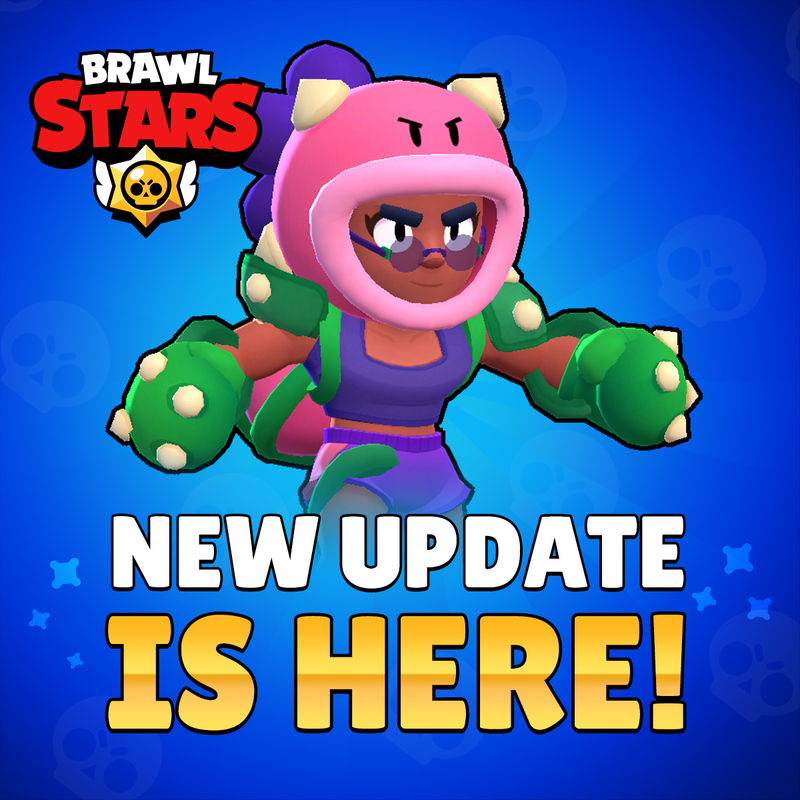 Her attack shells always felt slower to me and she needed strength to fight against teamers and "Bulls"
I wouldn't call 2000+ healing 1/3, it's around half for most brawlers. Idk, I just really hate when Poco gets his super off and I'm right about to kill him. I found him very effective as a support brawler, and just the Pam nerf would've sufficed if Poco was underwhelming (which IMO he was not). As a Bull user, she already outranged him before the buff and it's annoying to be outranged and she runs away... I'm usually killed by a Shelly.